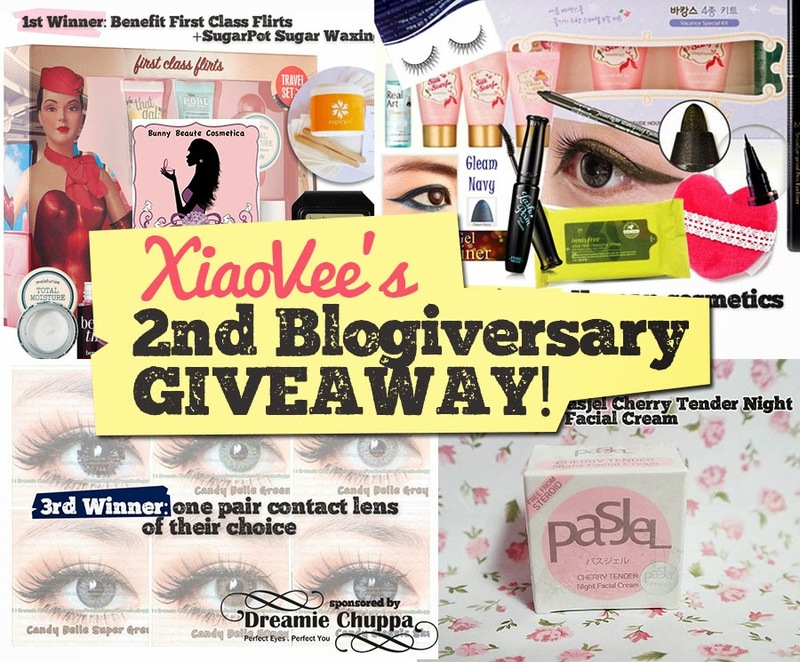 Twin Sister: International Circle Lens Giveaway! Hi! 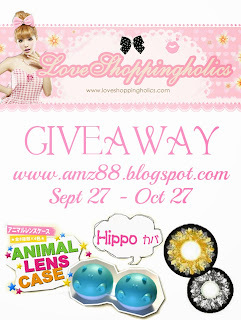 Another chance to win your choice a pair of circle lens from Love Shopingholics ! This giveaway open for international except for israel, they can't ship there. 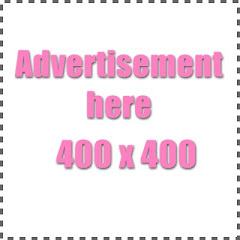 You can choose a pair of circle lens that you want to win, go visit Love Shopingholics. I just entered this giveaway, because i'm so excited to win this giveaway. 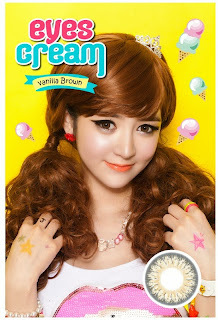 I choose GEO Eyes Cream Vanilla Brown, because the pattern is so sweet, and i've never seen this lens before in Indonesia. So, i can't wait to review this lens if i win. hoho...So cute right?? The rules are simple. 3 simple steps (mandatory) Must do Steps! This giveaway is start Sep 27 until Oct 27. So, you've big chance to win this cool giveaway!